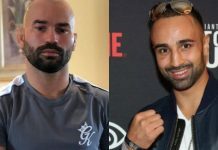 When it was first announced that the unranked Artem Lobov would be fighting the UFC’s fourth-ranked featherweight in Cub Swanson, there was widespread backlash. 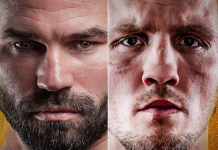 Many fans suggested this was an opportunity the Russian-born Irishman didn’t deserve, and one that was only being afforded to him because of his friendship MMA megastar Conor McGregor. In the end, however, Lobov silenced many of his doubters. Though he did not defeat Swanson, he battled the elite featherweight for five, wild rounds, and even won the first in the eyes of many spectators. With this gutsy performance, Lobov earned the respect of the MMA community, validated his spot on the UFC roster, and set himself up for more big opportunities as a UFC featherweight. 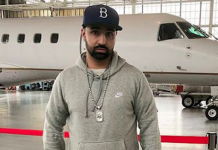 It did not take long for the opportunistic fighter to began working for this next challenge, as he quickly began calling for a bout with Korean prospect Doo Ho Choi – another fighter who recently came up short in a war with Swanson. Apparently, news of Lobov’s callout has now reached Choi’s ears, and from the sounds of it, he’s all for it. The Korean star addressed this possibility on Instagram, sharing a picture of himself and Lobov, accompanied by the word “YES”. Prior to his loss to Swanson, Lobov went 2-2 in the UFC’s Octagon, first losing to Ryan Hall and Alex White, then getting back on track with decision defeats of Chris Avila and Teruto Ishihara. With his loss to Swanson, his overall record fell to 13-13-1 – a mark that is hardly indicative of his skill. Choi, meanwhile, preceded his loss to Swanson with thudding first-round knockout defeats of Juan Manuel Puig, Sam Sicilia, and Thiago Tavares. He’s currently 14-2 overall. 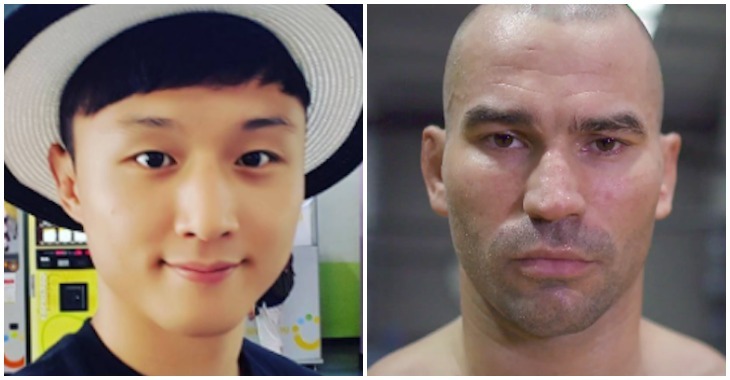 Who do you think wins a potential scrap between Doo Ho Choi and Artem Lobov? This article first appeared on BJPenn.com on 5/9/2017.